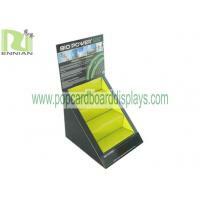 cardboard display are free standing structures which can be used to advertise and promote products. 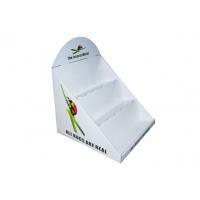 They are normally found either placed on counters or used at aisle ends, prominent areas that are most likely to be seen by potential purchasers. 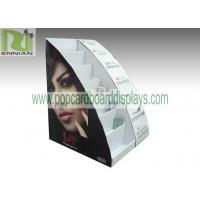 Cardboard display stand, Paper Display, Point of Sale Displays, Cardboard Floor Display, Corrugated Hook Displays, Dump Bins, Sidekicks Displays, Pallet Displays, Counter Display Boxes, POP Standee, etc. 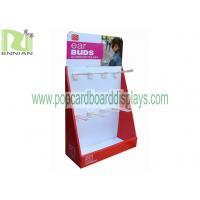 Why use cardboard POS display? 1. Weight light-Easy to transport and carry. 2. 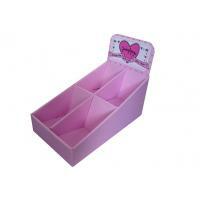 Environmentally-friendly - 75% recycled material, and 100% recyclable after use. 3. 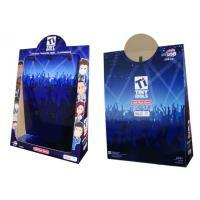 Printable - we print directly onto the cardboard surface with superior quality results. 4. 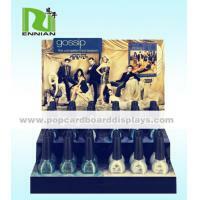 Easy to work with - Easy-assembling, saving shipping cost , labor and power. 5. 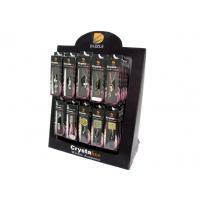 Knocked down packing-Can be knocked down packed to save shipping cost. 6. 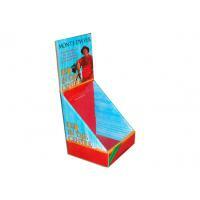 Customized ability friendly-Can be customized in both structure and graphics. 7. 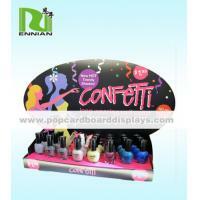 Eye catching-Suitable for goods merchandising and promotion. 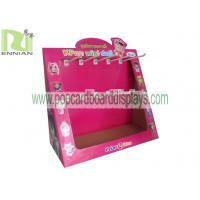 Why choose Pop Gift & Displays (HK) Limited? 1. 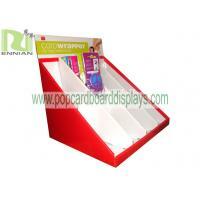 An leading professional POS display manufacturer&exporter. 2. Experience of over 8 years in this field. 3. Own modern machines and skillful workers. 4. Owing a pretty professional designers team who has at least 5 years designing experience. 6. All your inquiry will be responded with in 8 hours.